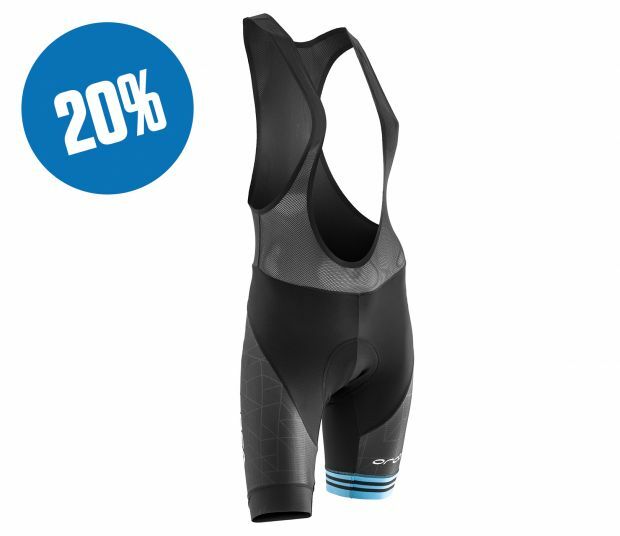 If you're looking for a female specific pro cut cycle bib short with compression properties to keep you going for longer with the ultimate in chamois comfort. BREATHABLE - Ventilated Italian mesh upper straps specially cut for a women's fit provide breathability where you need it most. Download W BIB S PRO image JPG- 414 Kb.